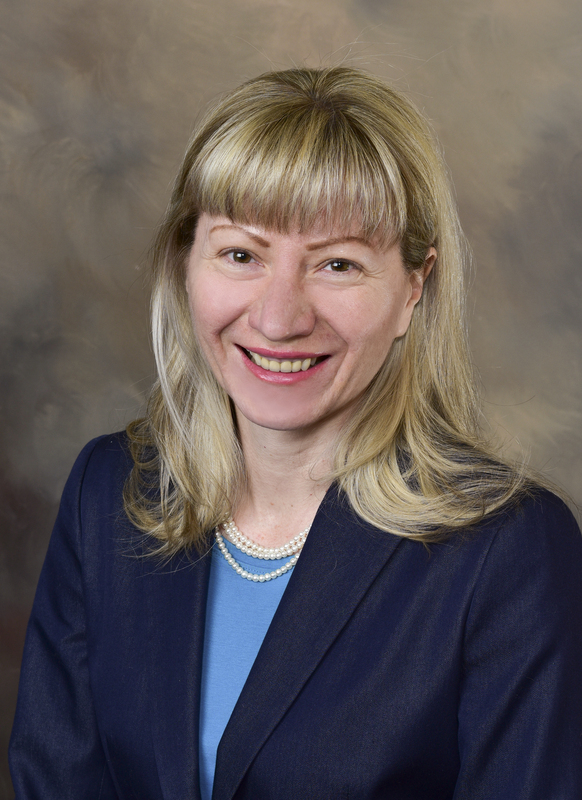 As a Periodontist, Dr. Protopopova believes in giving her patients the best possible care, and educating them on the best approach for their care. As a native of Russia, Dr. Protopopova has a dual degree; M.D. and D.D.S. from Volgograd State Medical University Dental School and Odessa Medical College in the Ukraine. In 2003 Dr. Protopopova migrated to the U.S. and attended the University of Denver to complete her DDS and Periodontia Residency. She also taught and volunteered at Marquette University School of Dentistry in the area of Periodontics. 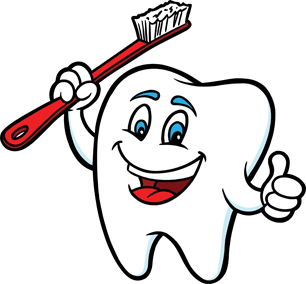 Dr. Protopopova is currently a member of American Dental Association, Wisconsin Dental Association, American Academy of Periodontology and Academy of Osseointegration. In her spare time, she loves cooking, animals, nature, hiking and skiing, and has a cat named Jackson, named after Jackson Hole in Wyoming.